A young girl named Coraline has recently moved to Oregon from Michigan. Her parents bluntly convey that they do not have time for her, and Coraline is not interested in making friends with an eccentric neighbor boy named Wybie, so she is left to explore the 150-year-old house on her own, with her only company being a neighborhood black cat and a rag doll that Wybie found and brought to her after noticing how much it looked like her. 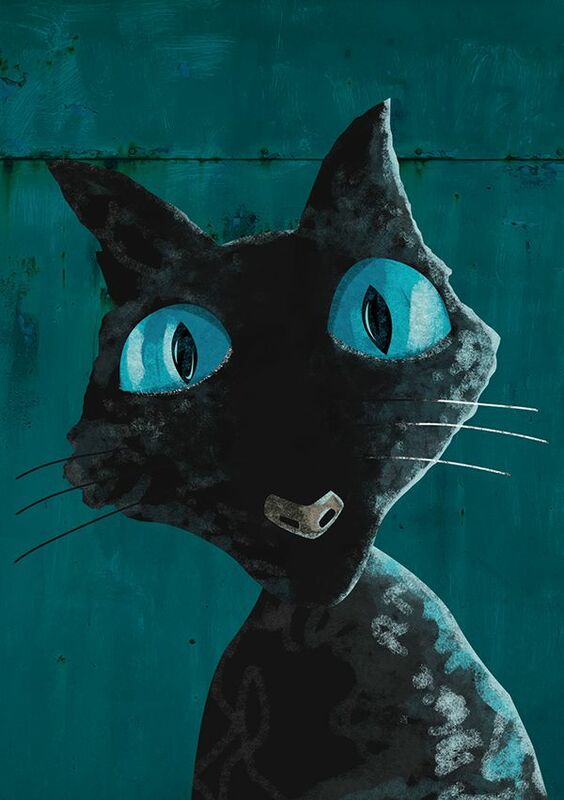 In her dreams, Coraline visits a world where her parents and neighbors have been replaced by lookalike ragdolls who are much kinder to her, and much more to her liking, than their real-world counterparts. These parents, who call themselves her “Other Mother” and “Other Father” present as very kind to Coraline, but they say she can only stay with them forever if she lets the “Other Mother” sew buttons onto her eyes. 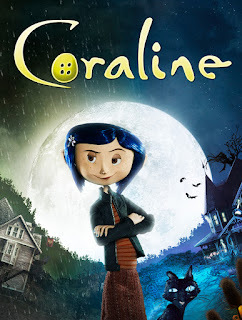 Coraline tries to leave, but then finds that her dream world has started to invade her waking world. Coraline feels neglected by her parents; in fact, her mother bluntly says that she does not have time for Coraline, and rather harshly tells Coraline to stop talking to her. She desires more attentive parents, and so is drawn towards the Other Mother and Other Father. When she finds the Other Mother to be cruel, she tells her, “You’re not my real mother,” and she is punished for this by being thrown into a cell, to remain until “you learn to be a loving daughter.” Eventually, she gets her real parents back, and finds that they do love her, and are more able to show it now that they’re not as busy with work. It’s clear by the end of the film that Coraline’s parents do love her, and she loves them, even though it’s not always well expressed. Coraline’s “Other Parents” are not what they seem. Her “Other Mother” is actually a conjurer. She uses rag dolls to spy on children, to find what makes them unhappy, and then uses that knowledge to lure them into her world. With luring promises of love and attention, she has trapped other children in her world, and although they remember their “true mothers,” they have forgotten their own names. The “Other Mother” has taken their eyes and holds their souls captive. Coraline escapes her clutches, but then she captures Coraline’s parents, forcing Coraline to come back into her world to try to save her parents. After she saves her parents, they have no recollection of what she’s done for them, and the conjurer makes another frightening attempt to break into the real world and capture Coraline. I could see this film being scary for many young children, and being particularly troubling for children in foster or adoptive homes, who could be bothered by the film’s portrayal of an “Other Mother” as a sinister person with cruel motives. The “Other Mother” is cruel, even to her own creations. When one of them showed sadness, she stitched a gruesome smile onto his face. The “Other Mother” tricks Coraline by disguising herself as Coraline’s real mother. She also compels the “Other Father,” who does seem to love Coraline, to attack her. The film seems to excuse Coraline’s parents for being so inattentive to her feelings. For kids who have been neglected, it might feel like the film is portraying Coraline’s desire for more attentive parents as the problem, although it is true that kids whose emotional needs aren’t met at home sometimes seek to have those needs met in dangerous places. 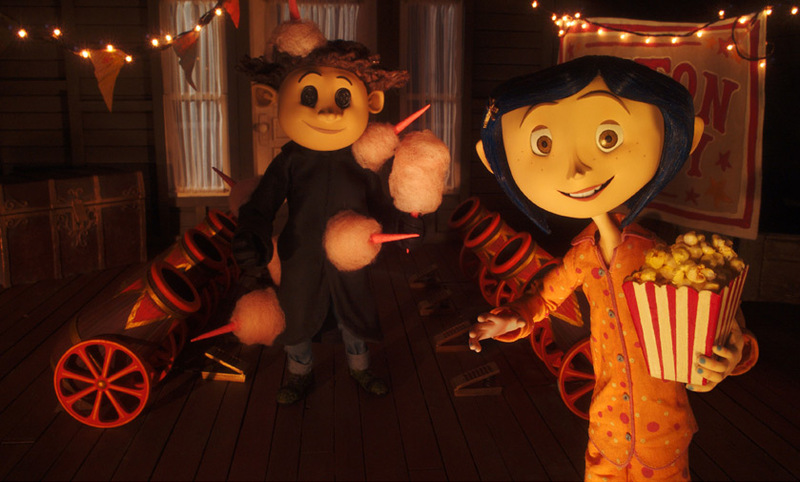 Coraline has some horroresque scenes that could disturb kids and even some sensitive teens. Also, the film’s plot involving a deceptively hostile “other, better” mother and father could be difficult for kids who have been connected to the foster care system or who have been adopted. This one might best be left to teenagers, and parents might want to check it out before seeing it alongside their kids. In what ways does Coraline’s story remind you of your own? In what ways is it different? Who were the people that Coraline could depend on? Who are the people you can depend on? What did Coraline need from her parents? Did she eventually get it? Do you have any dreams that you’ve had several times? 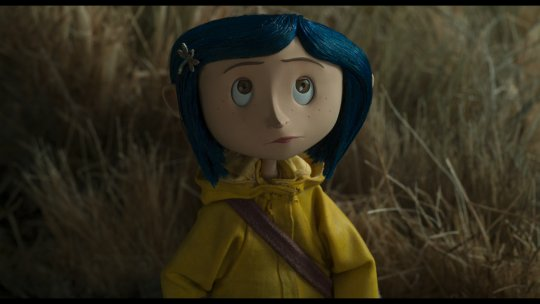 I also think it would be a good talking point with kids/teens to ask: How do you think Coraline could have gotten her needs met by her parents instead of going into the other world? - She could use her words to express her emotions to her parents instead of going to the "Other Mother"